It’s that time of the month again where we look at which ad, in our opinion is the best for this month. If you haven’t seen last months ad of the month, go and check it out, we looked at the Amazon Super Bowl ad. 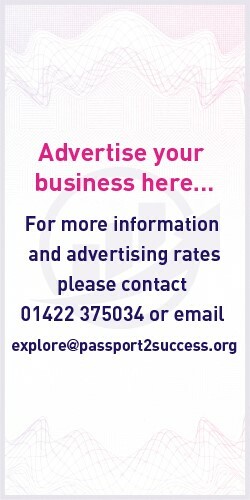 Back to this month now and whilst there hasn’t exactly been an overflow of ads like last month, there are definitely some good ones to choose from. We would like to give a quick honourable mention to the folks down ad Budweiser who for International Women’s Day, readjusted some of their old 50’s and 60’s ads which today are considered sexist, to be more in line with what men and women of today want, equality. They recreated their posters which are easily found on the web, so go and check them out, it’s a great effort by Budweiser. We actually discuss the ads in one of our podcasts where we go into a bit more detail, which you can find here. Now whilst Budweiser did come close, the company who won our ad of the month for March is Skoda with their Doug the Dog ad. Who doesn’t like dogs? Well even if you don’t, hear us out. 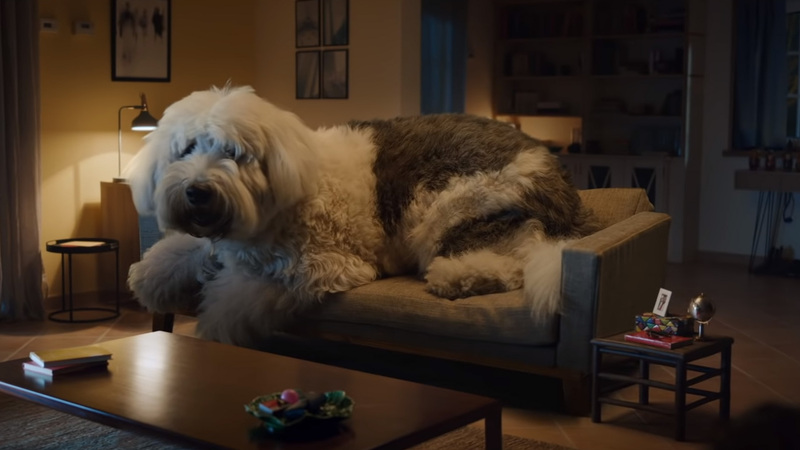 This ad starts with Doug the Dog, who is an absolute giant of a dog, though sweet, he does tend to cause a bit of chaos and destruction due to his huge size. But what does this even have to do with cars? Well if you’re a car and a dog owner, nine times out of ten you’ll have had your dogs in your car at some point, and in a study, 98% of owners admitted that they’ve not secured their pets when in the vehicle. So what Skoda have done is created an ad explaining what damage an unsecured pet can actually cause. They’ve created a seatbelt which no matter how big or small your dog will fit them perfectly to ensure that if a crash was to unfortunately occur, both driver and the pet will be completely unharmed. Dog safety over the years, especially in cars, has really come up in light so it’s nice to see that a company as big as Skoda are making a simple yet effective movement to try and increase the safety of pets and their owners when in vehicles. What the ad shows is that no matter how big your dog, their new seatbelt will easily fit and make sure they’re safe. They’re really encouraging pet owners to make sure that their pets in general when in a vehicle are safety fastened in. Overall it’s a great ad which has been well received by all. Good job Skoda! 0 responses on "Ad Of The Month March: Doug The Dog - Skoda"